Author: Johnson, Denis Set In . 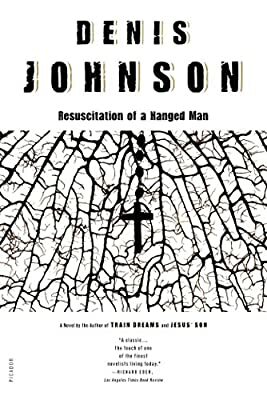 . .
Resuscitation of a Hanged Man is Denis Johnson's most fully realized novel to date, an enthralling and shattering reading experience, which probes the mysteries of faith, hope and love.